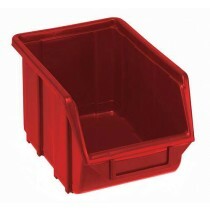 Terry offers a range of plastic, interlocking, modular storage solutions that give flexible, adaptable options for commercial and industrial environments. 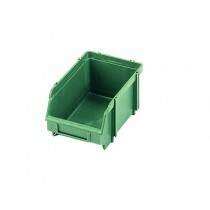 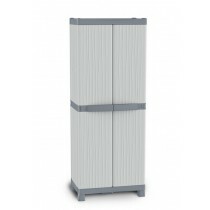 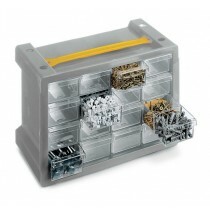 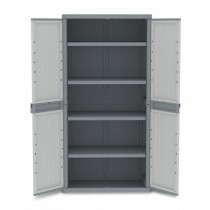 The range includes stackable bins, small drawer units, industrial strength plastic shelving and cabinets. 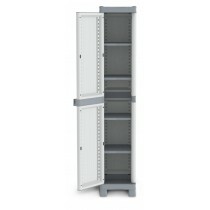 We stock small draw units, standalone shelf units, storage cupboards, storage boxes, and wall panelled bins.